Flu season is ramping up across the United States. According to the Centers for Disease Control and Prevention, flu activity is “elevated” nationally and increasing week by week. The latest CDC update shows two more children died of influenza the last week of December, bringing the total to 13 pediatric deaths so far this flu season. Last year, the flu claimed the lives of more than 80,000 Americans, including a record 185 children. Most people will recover from the flu, but it can turn dangerous quickly, especially for younger children, older adults, and people with compromised immune systems. While the flu shot is the best protection against the flu, once you’re actually sick, there are prescription medications available that may shorten the length of the illness and steps you can take prevent the virus from spreading. The first step is to know when you actually have the flu. Considering colds are also common this time of year, that can be easier said than done. 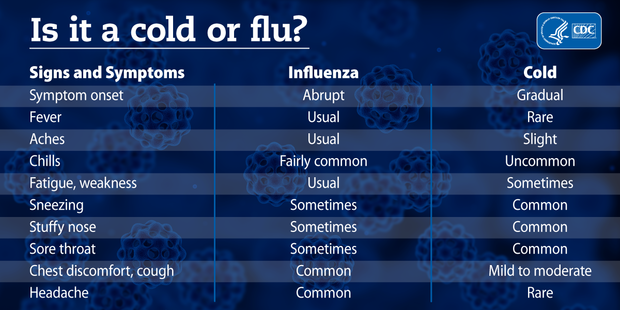 However, according to the CDC, there are several important differences between cold and flu symptoms. If you or a loved one gets sick, ask yourself these five questions to help determine if it’s a cold or the flu. One of the biggest differences between a cold and the flu is how the symptoms first present. The flu comes on very abruptly, while colds are more gradual. Colds, on the other hand, may begin with a runny nose or a case of the sniffles with other symptoms arising days later. Another important difference between a cold and the flu is the presence of a fever. 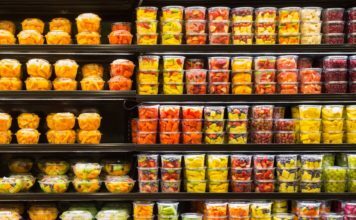 The flu is typically accompanied by a high-grade fever of 102 to 104 degrees F. With most colds, you won’t get a high fever, Taege said. Does your body feel achy? Body aches are common with the flu, contributing to what’s often described as a “hit-by-a-bus” feeling that the virus can bring on. According to the CDC, it’s rare for aches to accompany a cold. As with body aches, a headache is common with the flu, but rare with a cold. 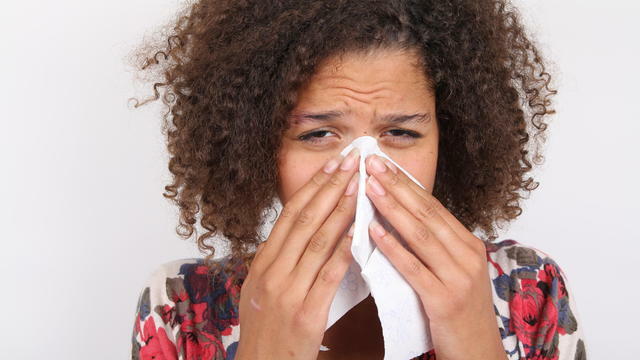 Telltale signs of a cold include sneezing, stuffy nose, and a sore throat. These symptoms can also accompany the flu, but they often come in conjunction with fever, aches, and chills if influenza is the cause of illness. In general, cold symptoms are milder than the flu and do not result in serious health problems. There is no cure for the common cold. To feel better, it’s important to get plenty of rest and drink lots of fluids. Over-the-counter medicines can also help ease symptoms. Similar advice is recommended for the flu. 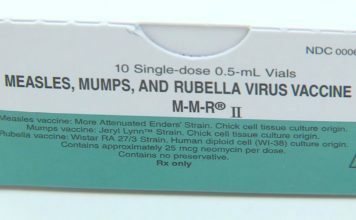 However, if symptoms are severe or you are in a high risk group — including pregnant women, children under the age of 5, adults aged 65 and older, residents of nursing homes or other long-term care facilities, and people with compromised immune systems — it is important to contact your doctor or health care provider. They might prescribe an antiviral medication like Theraflu or Relenza to help fight the illness; these are most effective if taken within the first 48 hours of developing symptoms. If you’re sick with the flu, the CDC recommends staying home until at least 24 hours after your fever is gone, except to get medical care or for other necessities.